Community rallies behind family of fatal gas-and-dash victim in Thorsby, Alta. Alberta business owners are hosting an event next month to raise money for the family of a man killed last year in a gas–and–dash southwest of Edmonton. The past seven months have been a struggle for the Jo family. Gas station owner Ki Yun Jo, 54, was killed in a gas-and-dash Oct. 6 at his Fas Gas in Thorsby, Alta. and since then, his family has been trying to keep the business afloat. 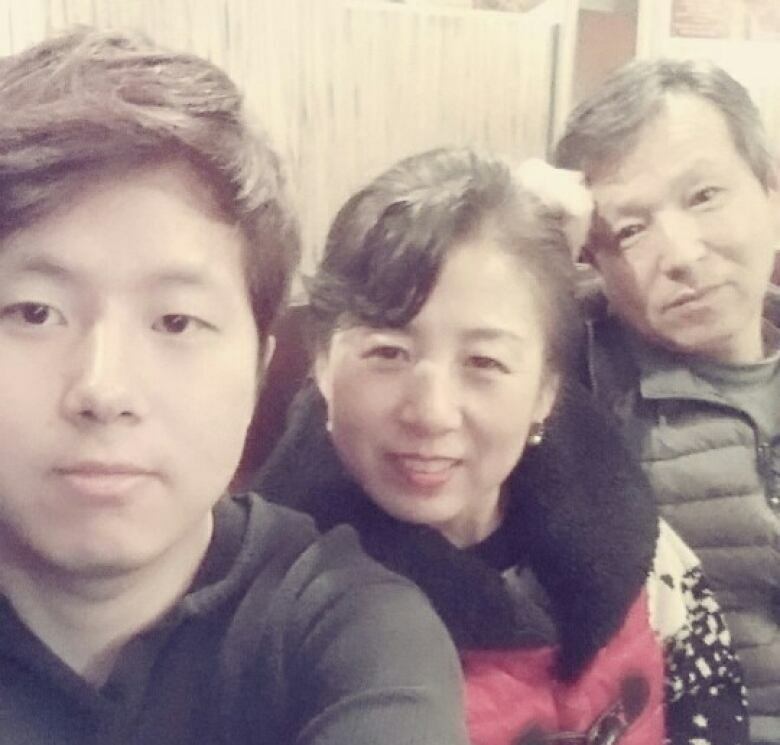 Jo's son, Sung Hyun Jo, quit his accounting job to help his mother and sister at the store. He said his family has struggled to pay for the business costs as they continue to grieve. "For some reason, everything just started to break down," said Jo about several recent repairs. "I had no clue where to contact for any kind of financial support," he said. "We were just sitting and waiting and hoping somebody would come out and help out." 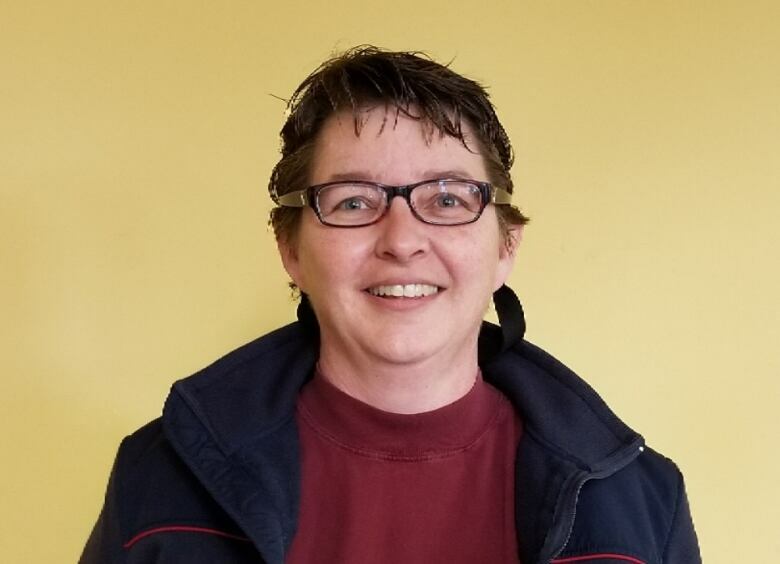 That's where Pigeon Lake resident Rhonda Fiveland comes in. She remembers meeting Ki Yun Jo five years ago after he requested a quote from her company to paint his gas station. She is now organizing a June 9 barbecue fundraiser called Healing Using Generosity (H.U.G.) to support Jo's family. Donations for the family will be accepted at the event, which will be held at the Thorsby Fas Gas. "This devastation, the tragedy of not just losing a father and a husband — it's how he was lost," Fiveland said. Fiveland is offering to paint the gas station free of charge ahead of the event — a job estimated to be worth over $10,000. "What I'm doing is just one small part," Fiveland said. "The community supported me in this. I'm just one person and the rest of the community is coming together, to band together, to help the family." A handful of other Alberta businesses are also offering services and supplies, including a new roof for the gas station. 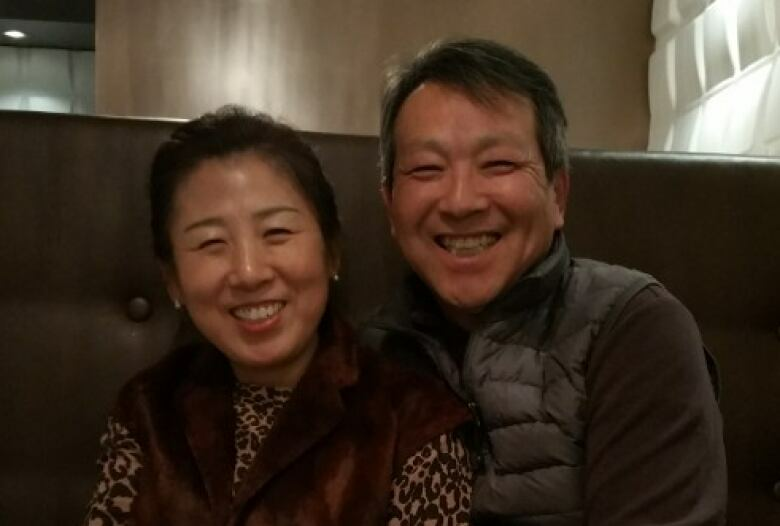 "There are no words that can explain our emotions — how thankful we are," said Sung Hyun Jo. "It just meant so much to us because our store was not running properly and we needed help. And she came to us." Jo and his family are looking forward to the event and the support it will bring. "The store meant everything to my dad," Jo said. "And we're trying to bring the store back to life."